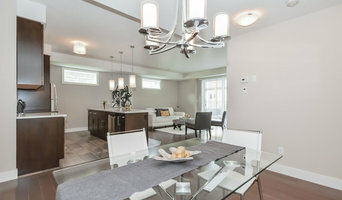 STAGE-IT is a certified Home Staging and Interior Design Company. Our services include, but are not limited to: Staging lived in and vacant properties, colour consultations, and home renovations. Whether you’re interested in selling or redesigning your home, STAGE-IT has the proven experience and expertise to make your client experience enjoyable and stress free. We are a full-service, award-winning interior decorating, home staging and renovation business. We are passionate about making homes beautiful, one room at a time! With every job, we implement (at minimum) a three step system, and the system works! It is a proven system for the client who is preparing their home for sale and to get top dollar. 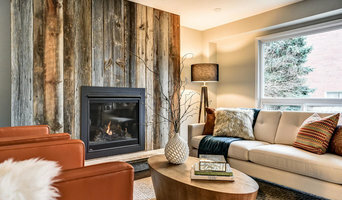 It is for the homeowner who wishes to fall back in love with their home, by updating and decorating the home they have. And, it's for the senior who is 'rightsizing' to downsize to a smaller home. Our goal is simple. Maximize our client's home equity if selling or decorating/renovating their home. As the business owner, I am certified through CCSP (Canadian Certified Staging Professionals), and I am a locally recognized, award-winning home stager, decorator and renovator. I offer interior decorating, 3D and 2D interior decorating e-services, home staging, senior move services, de-cluttering, organizing, estate home preparation, residential cleaning (locally served), colour consultations, furniture rentals, and more! Contact us directly for more information on the services we provide. 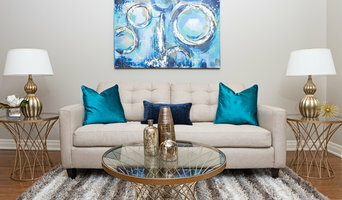 Mint Condition Staging is an award winning, professional home staging and interior styling company that services York Region the GTA and its surrounding areas. We deliver home makeovers that actually matter! Consult with our Certified Staging Professional today who can guide you through the complete process of showcasing your home to sell, with the primary goal of securing the most amount of equity in the shortest amount of time. Let your personal design style shine through, with Shaype. Design is not about right and wrong, but about finding what suits the individual and their particular space. With experience in the industries of lighting, product, and environment design, as well as a previous profession as a guidance counsellor, Shay brings a unique combination of talents and know-how to the design marketplace. She is creative, resourceful, analytical, and supportive of your needs throughout the process of any design transition Shay creates a welcoming home out of an empty house, or establishes order, improved functionality, and flow in your present living space. The Successful Stager is the ultimate online source of staging training, coaching and resources! The Successful Stager is the home of Home Staging Bootcamp and The Certified Successful Stager program created to provide new stagers with all the training and support needed to build the staging business of your DREAMS! 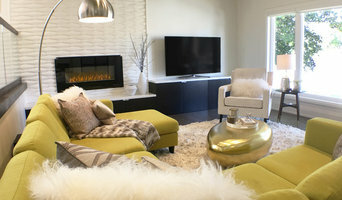 Check out the reviews on our Houzz profile from members of The Successful Stager community Visit www.thesuccessfulstager.com for all the details! Home staging that helps ensure a home sells quickly and for the most money possible. 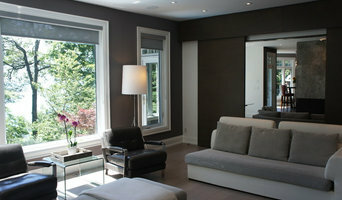 Sold By Style provides home staging and decorating services in the Greater Toronto Area. Sold By Style prepares your home for the real estate market by arranging your home in a way that appeals to the widest range of buyers. Whether you want to sell your home or fall in love with it all over again, Sold By Style will help you every step of the way. Contact us to book a consultation.